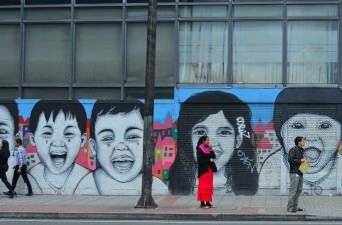 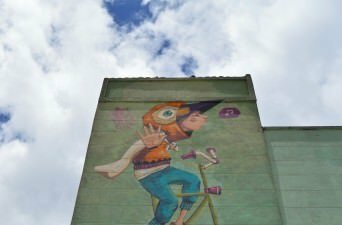 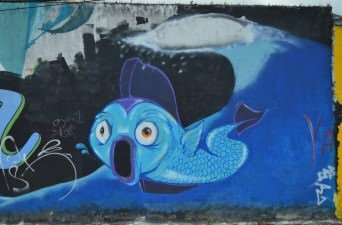 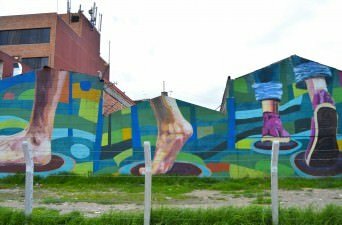 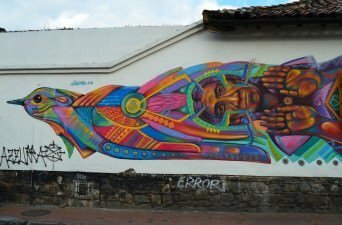 Our full gallery of Bogota street art, featuring over 50 images of our favorite pieces of urban creativity. 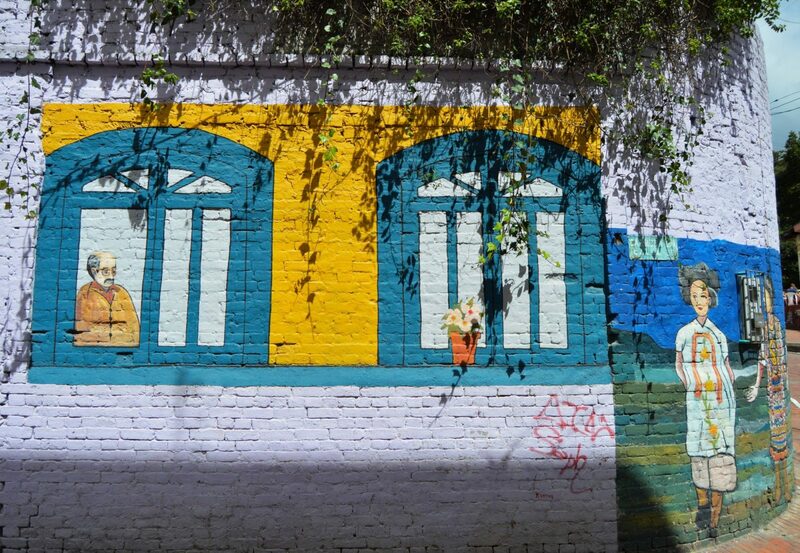 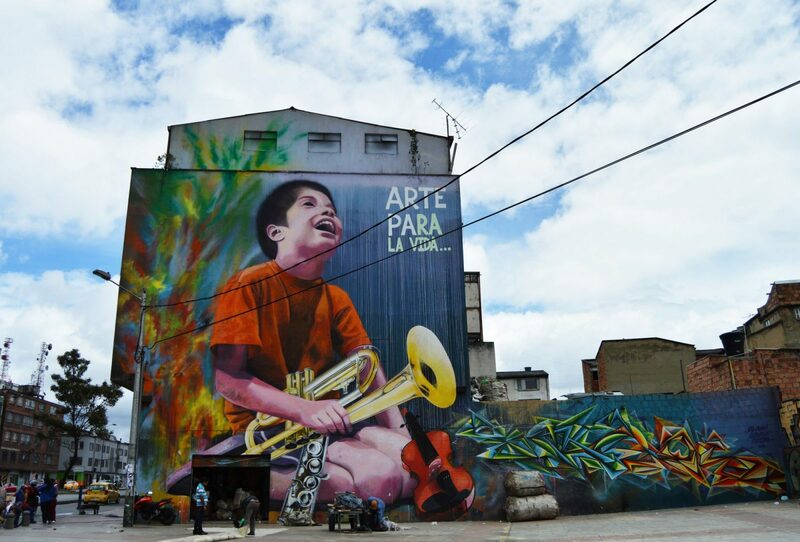 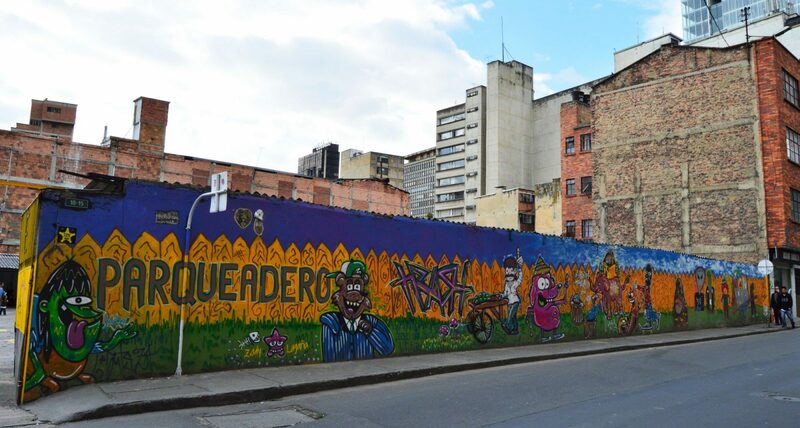 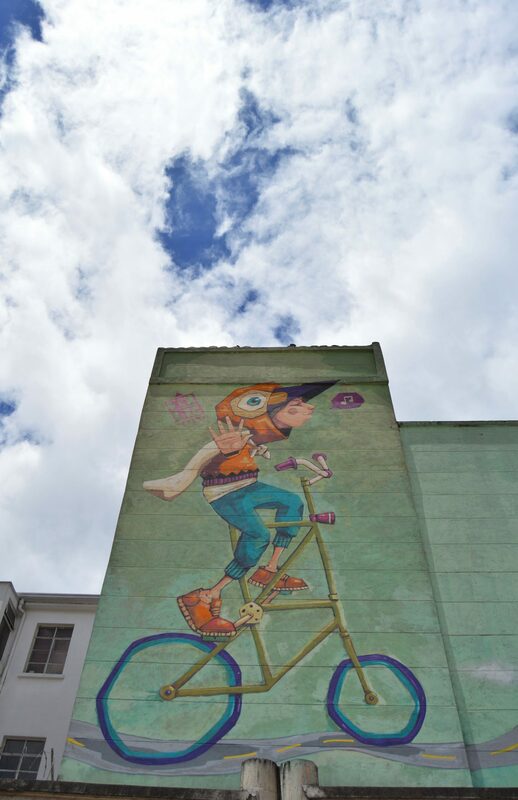 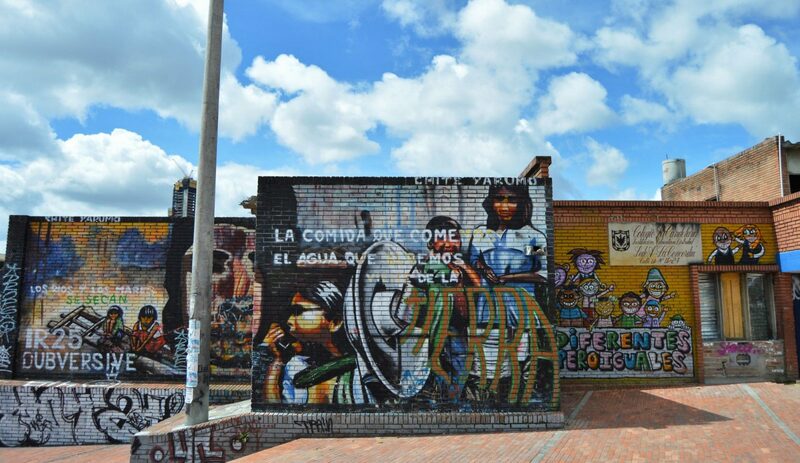 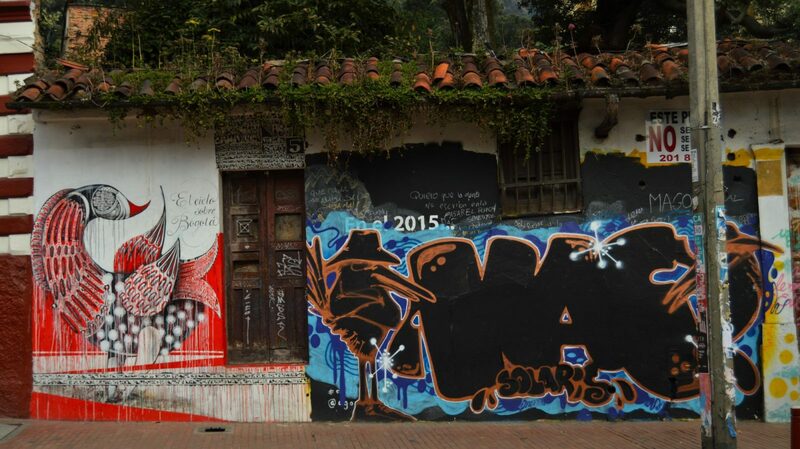 There is much much more to be found in Bogota, so if you love street art we suggest you book your flight and start exploring this captivating city! 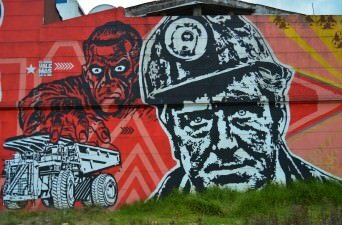 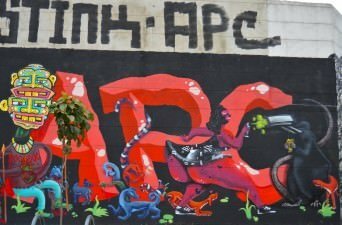 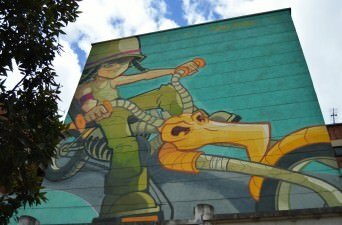 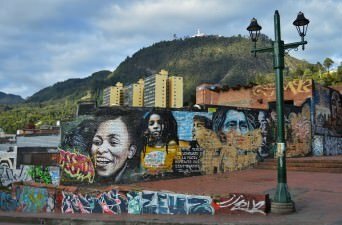 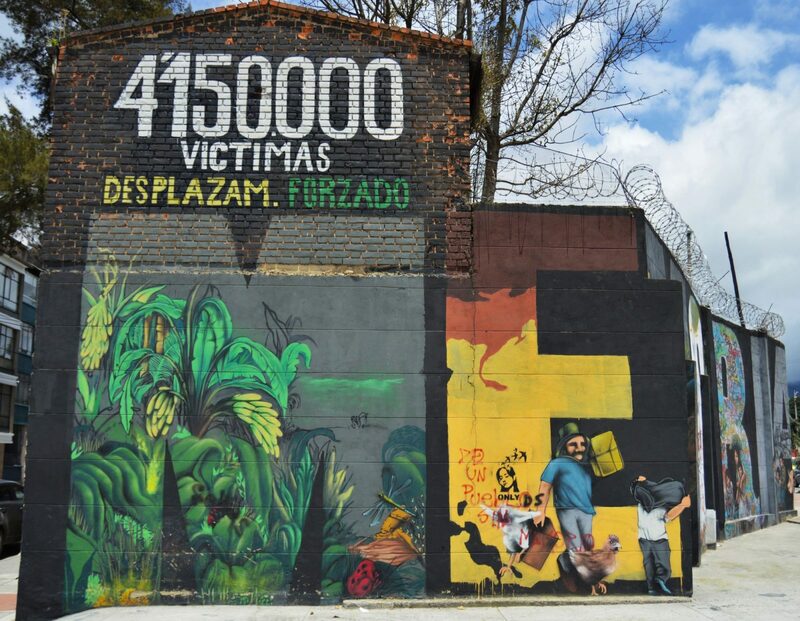 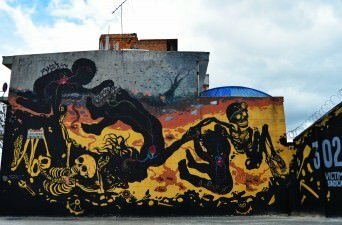 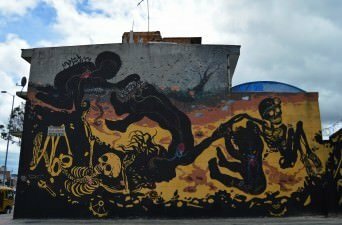 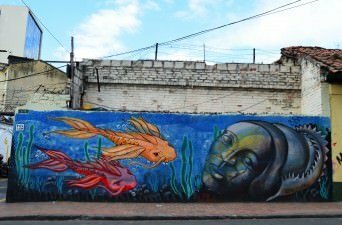 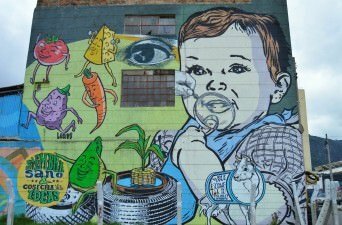 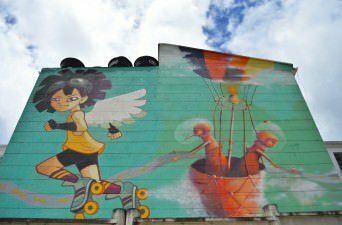 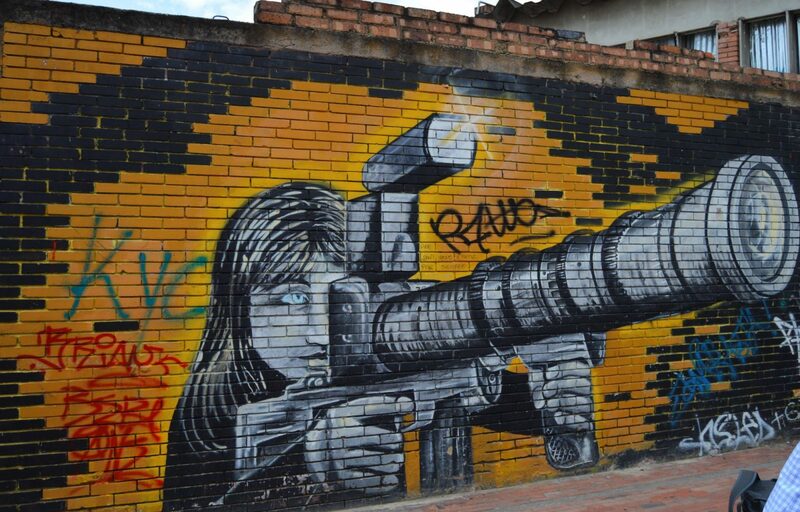 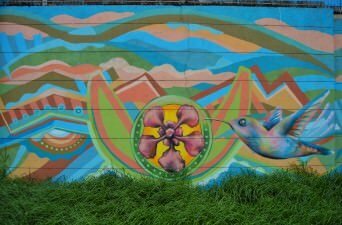 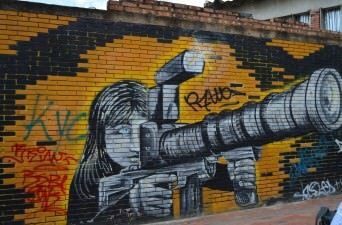 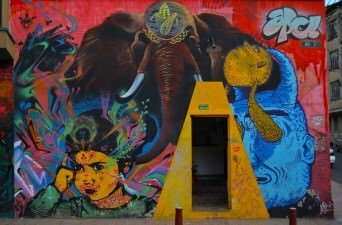 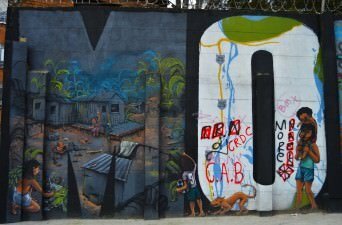 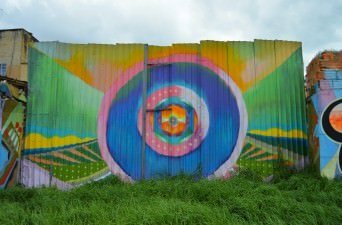 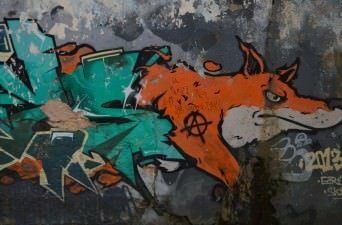 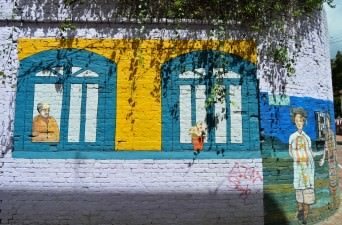 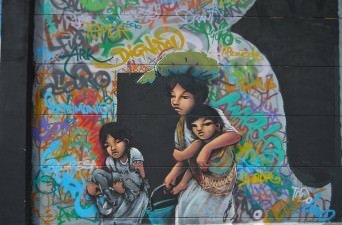 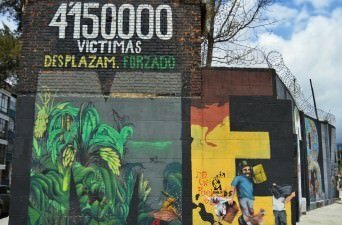 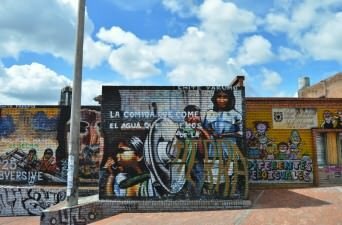 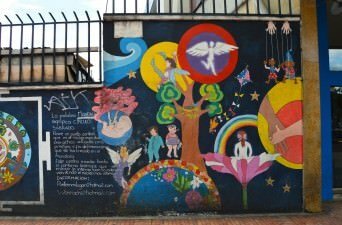 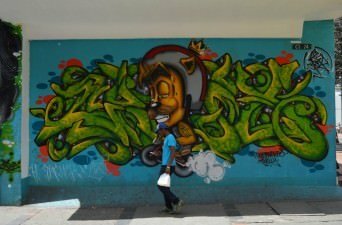 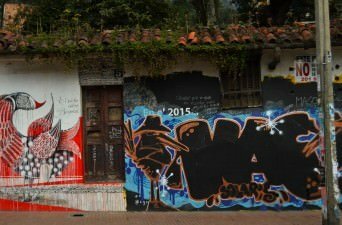 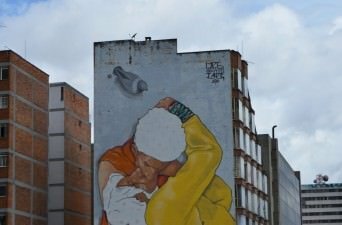 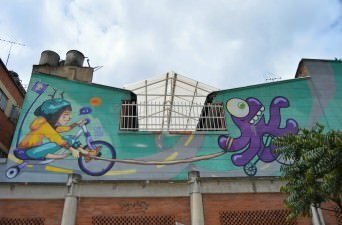 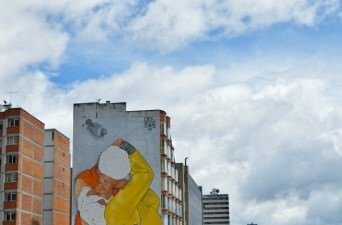 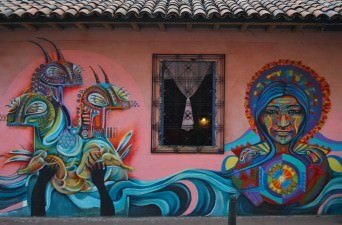 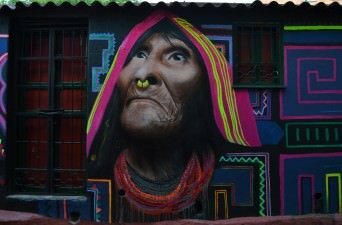 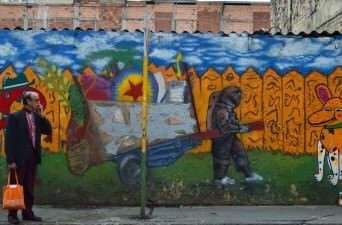 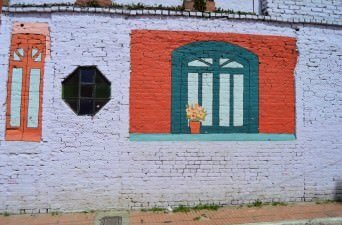 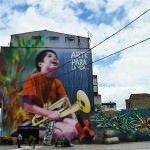 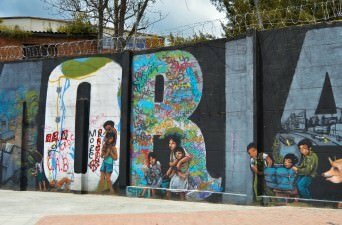 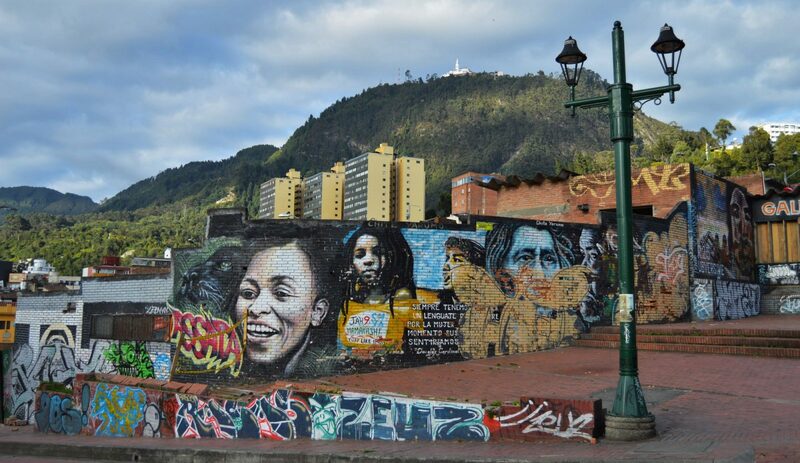 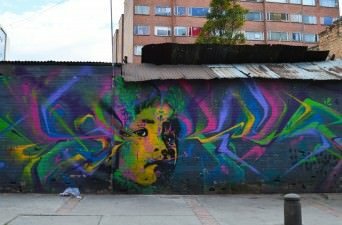 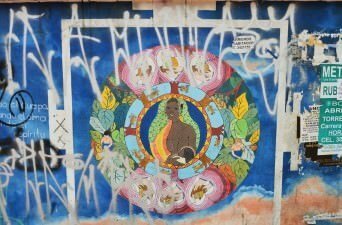 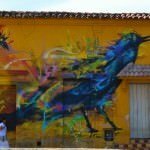 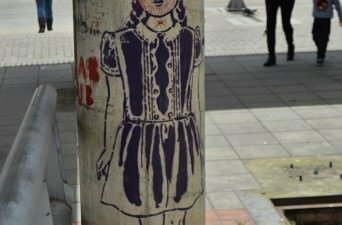 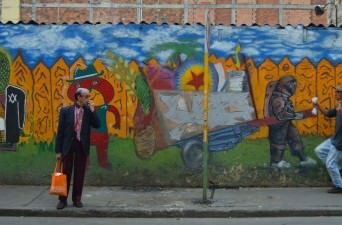 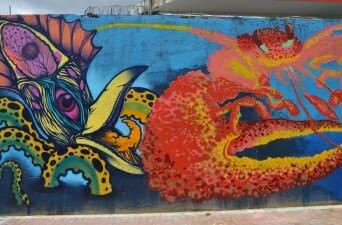 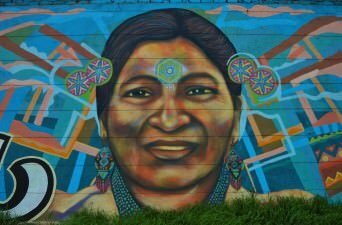 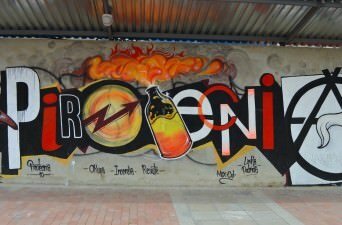 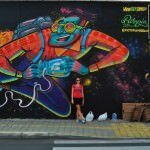 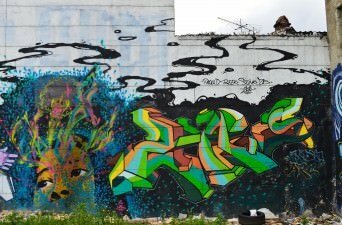 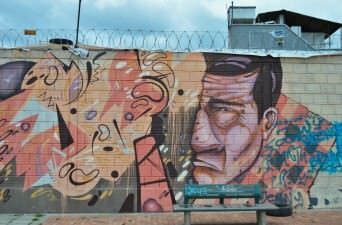 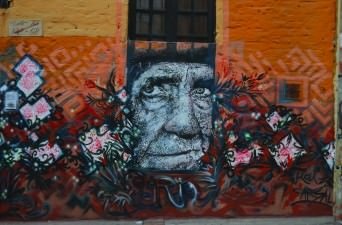 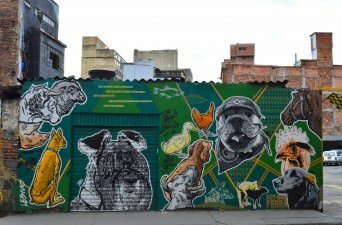 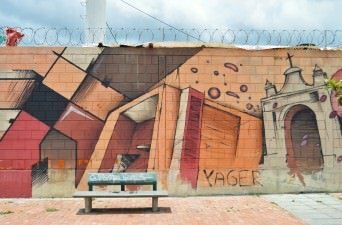 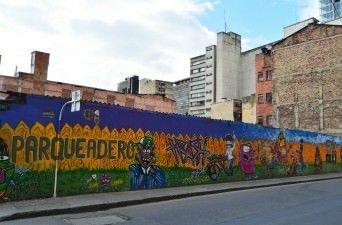 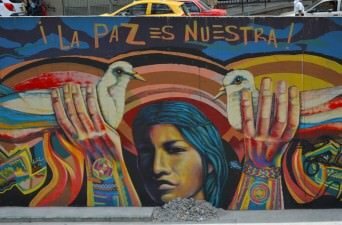 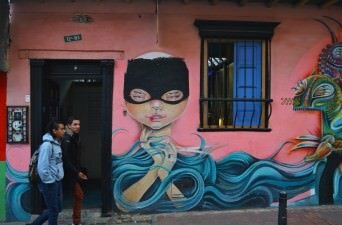 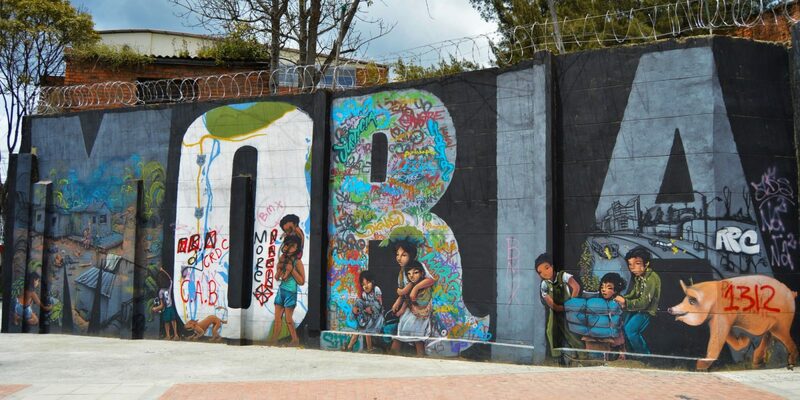 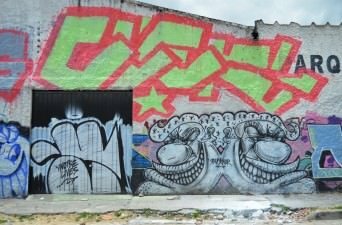 If you have yet to do so check out our article on street art in Bogota, Colombia if you want to learn a little bit about the history of urban art in this fabulous country. 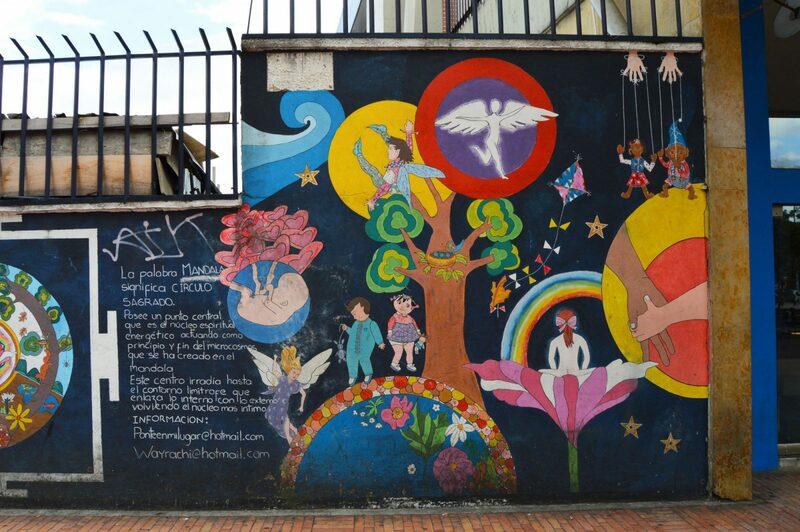 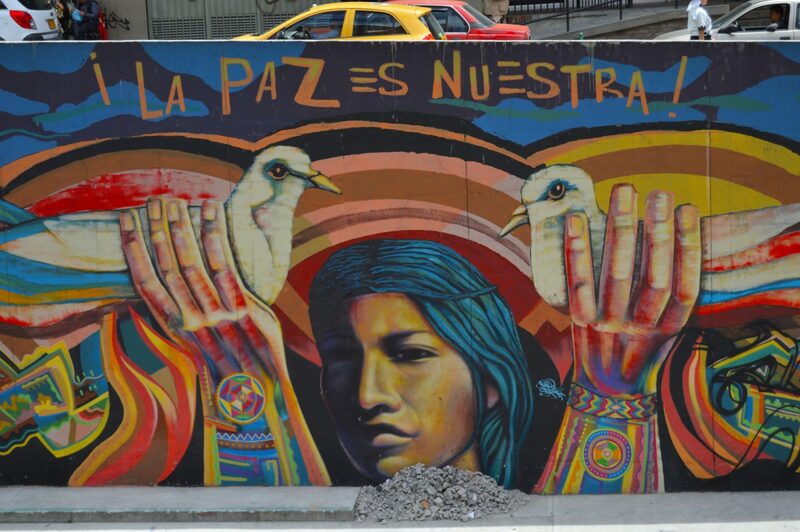 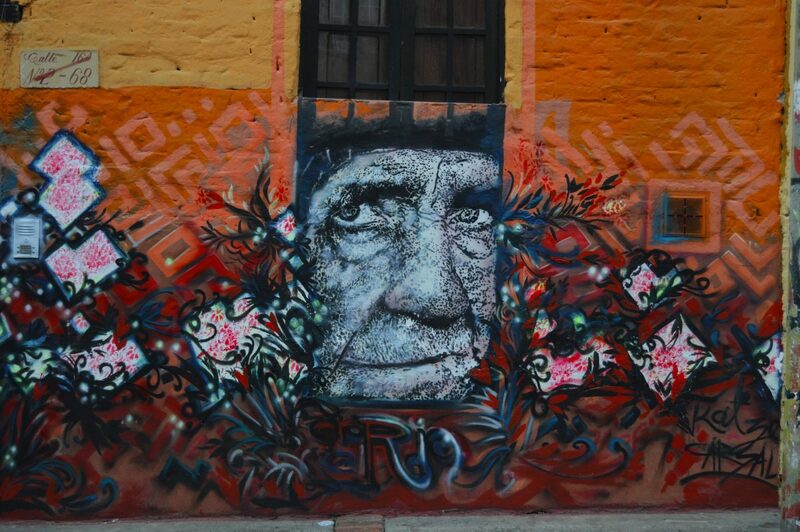 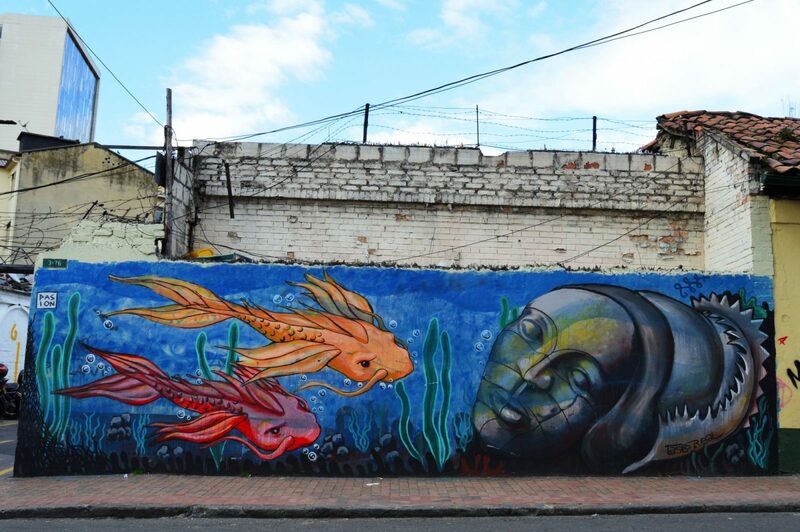 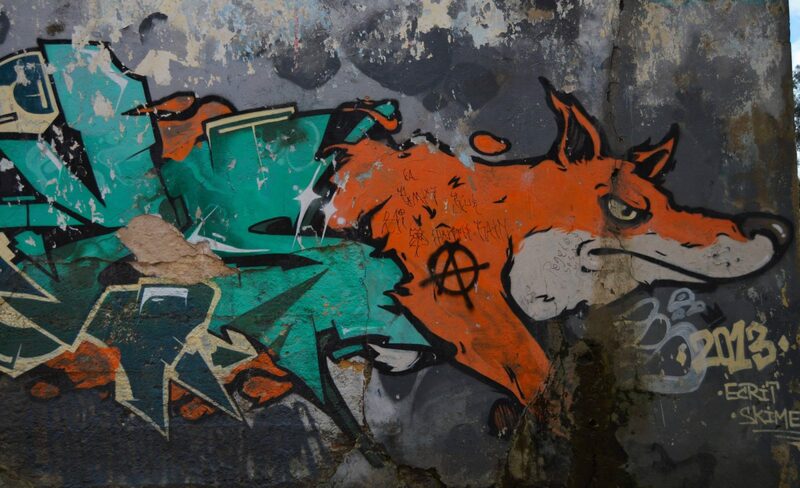 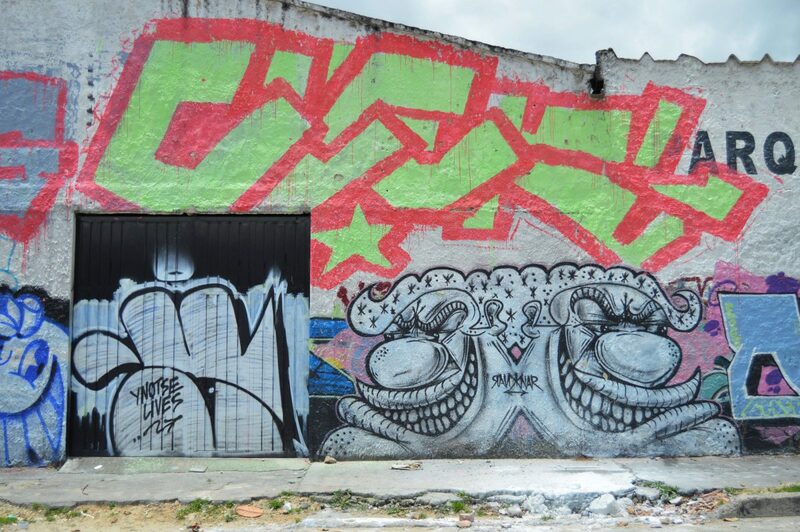 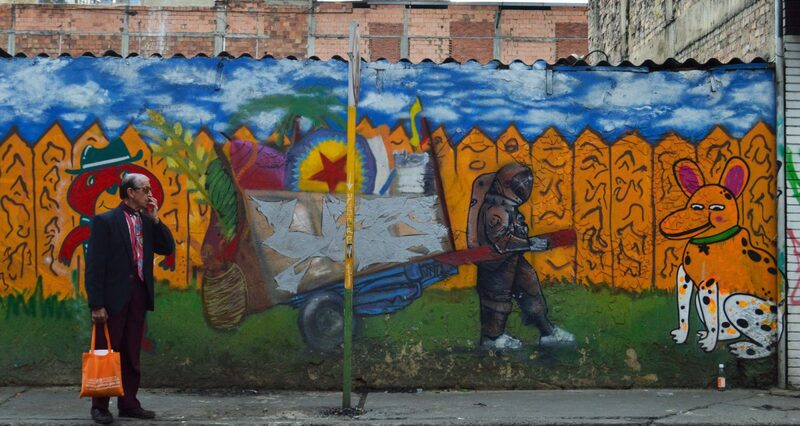 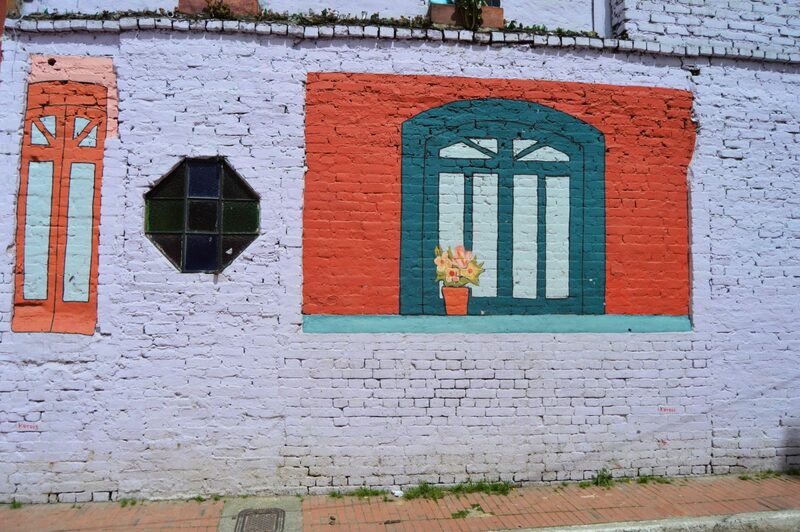 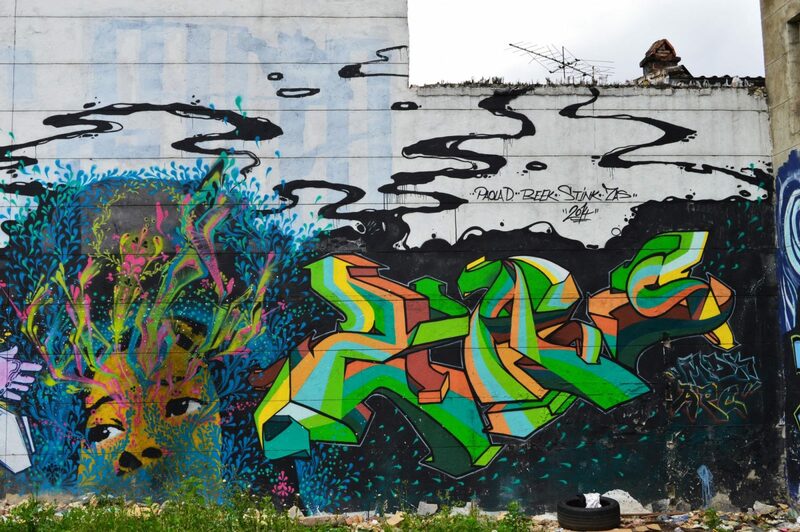 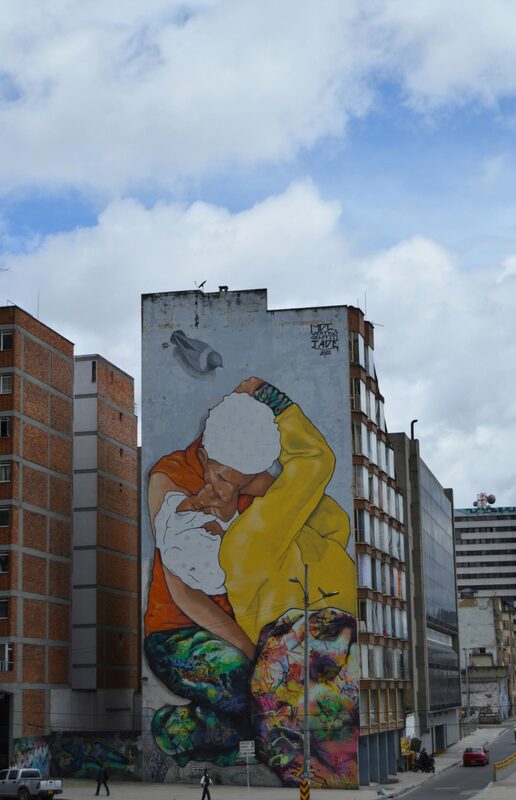 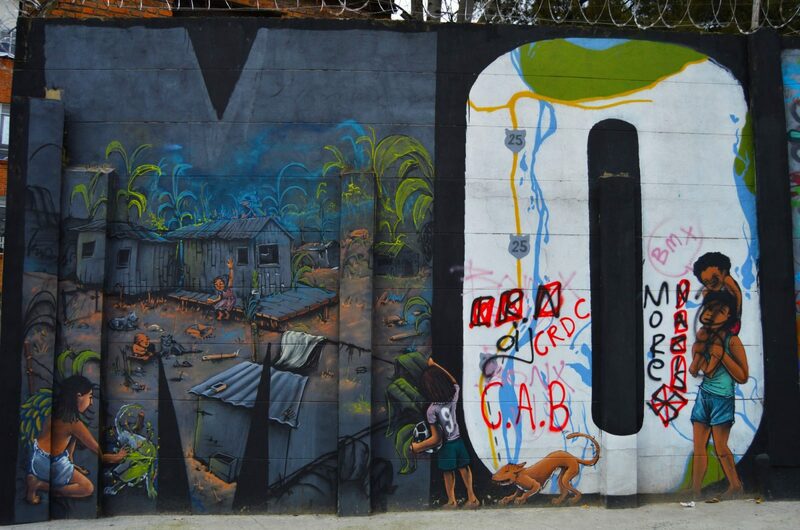 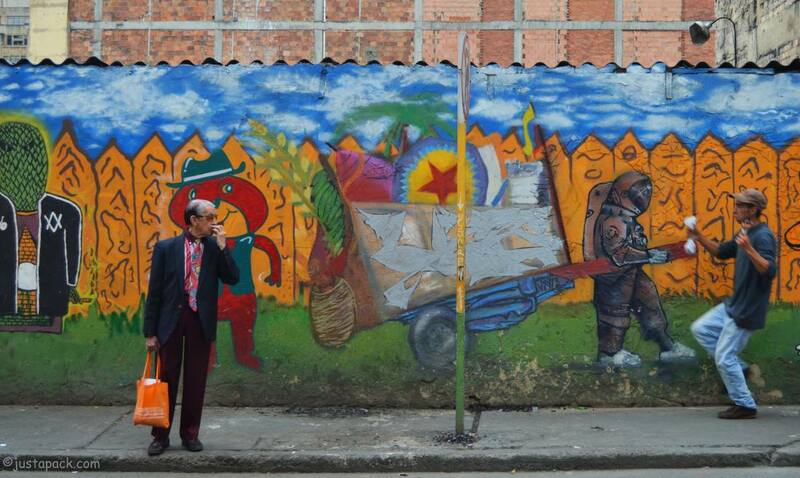 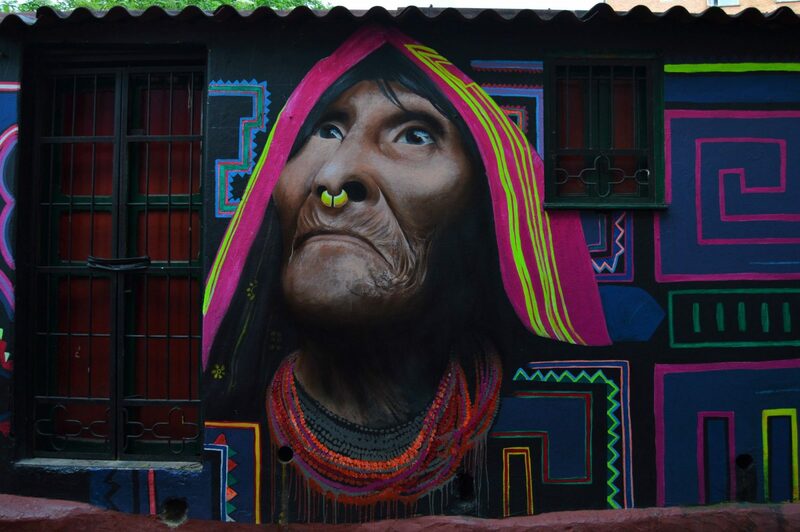 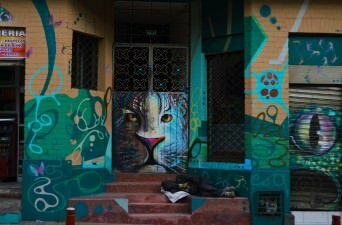 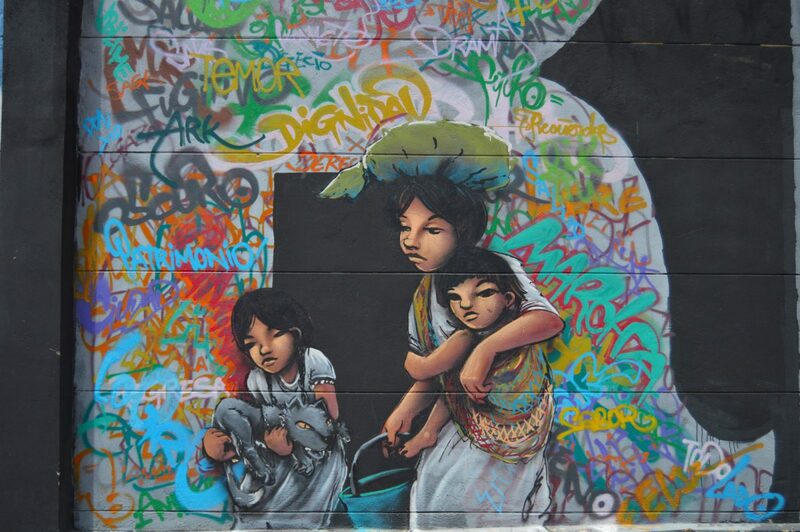 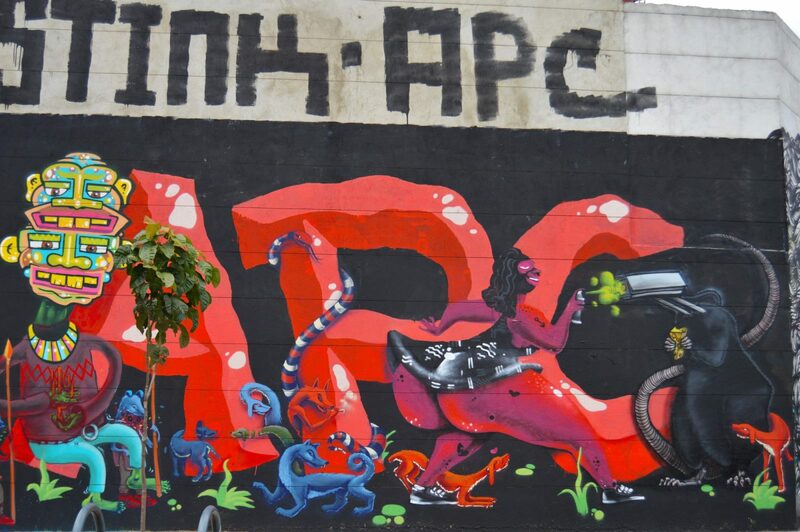 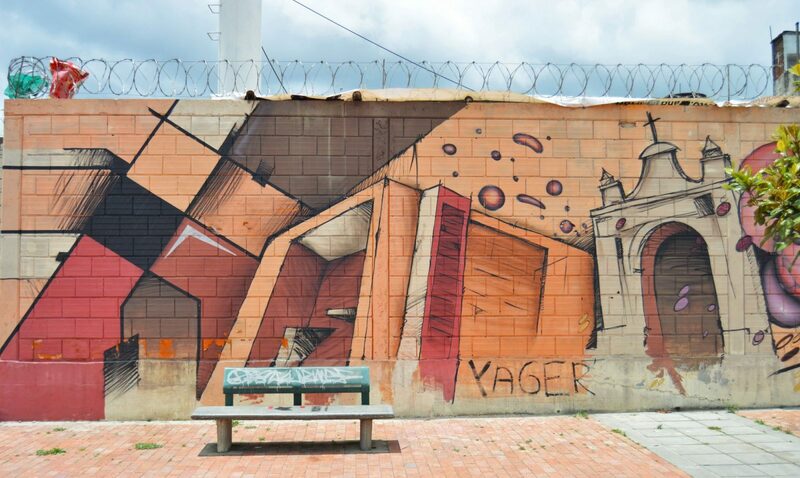 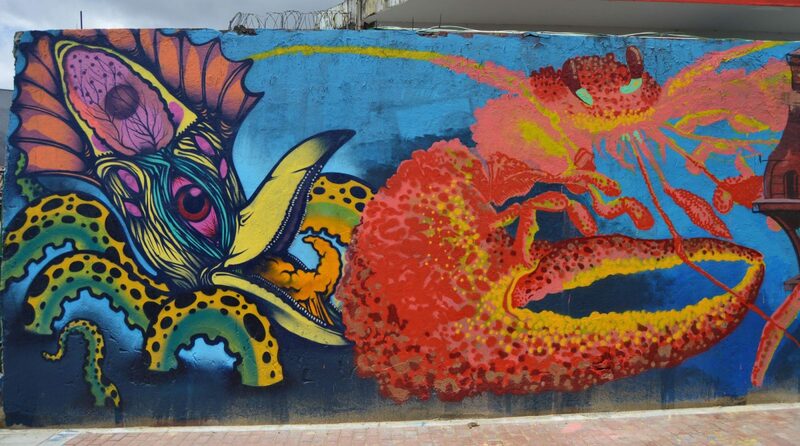 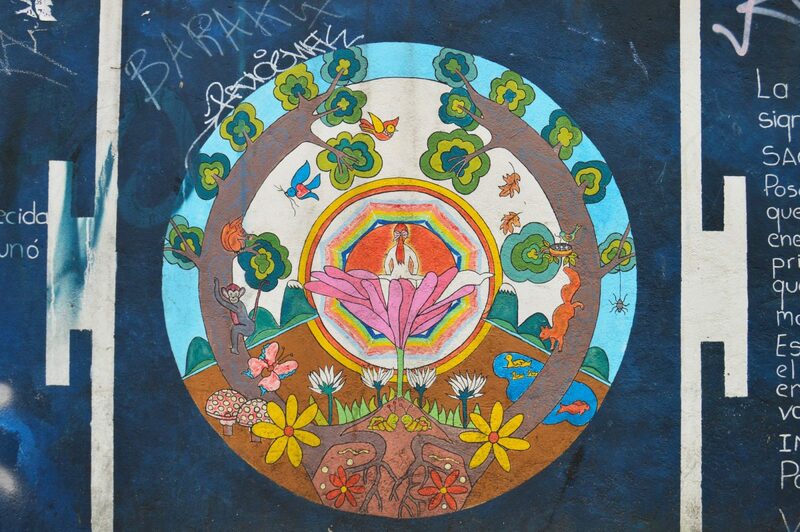 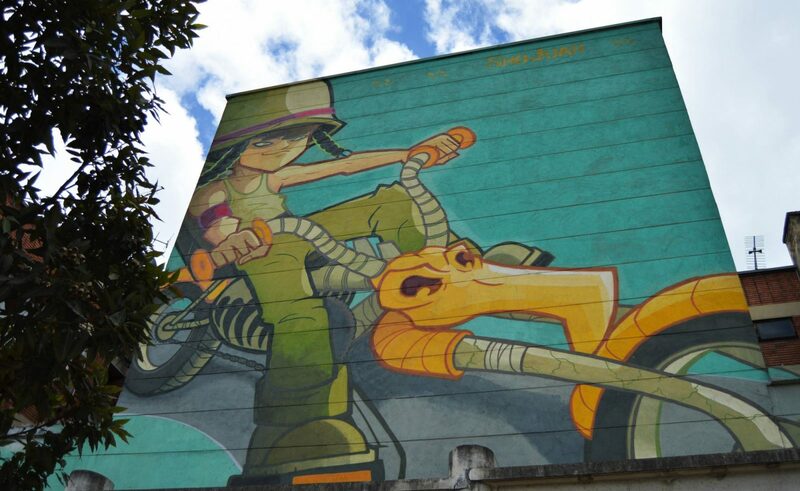 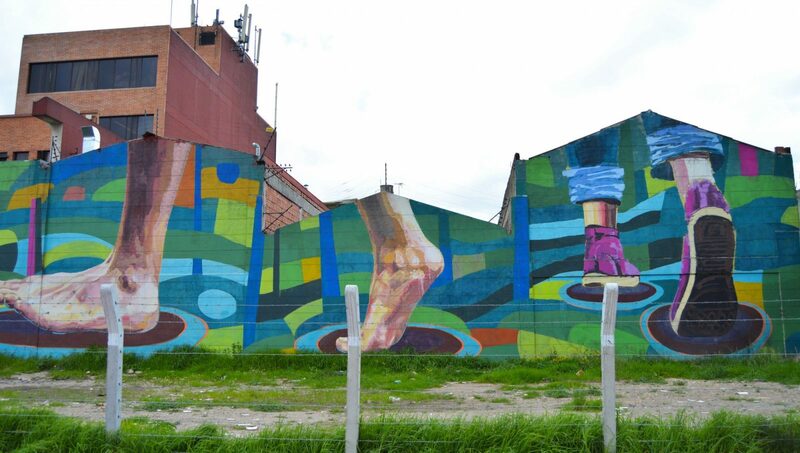 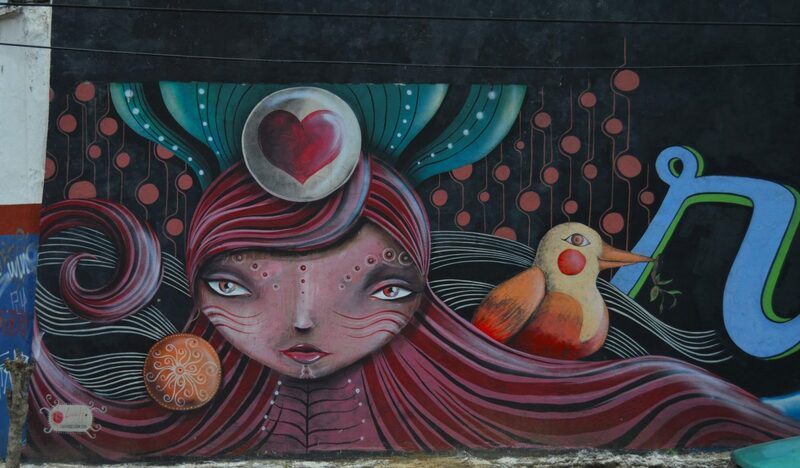 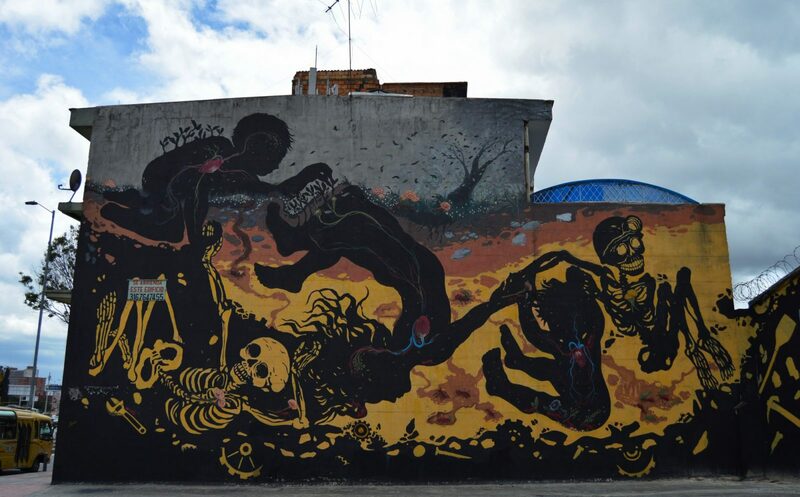 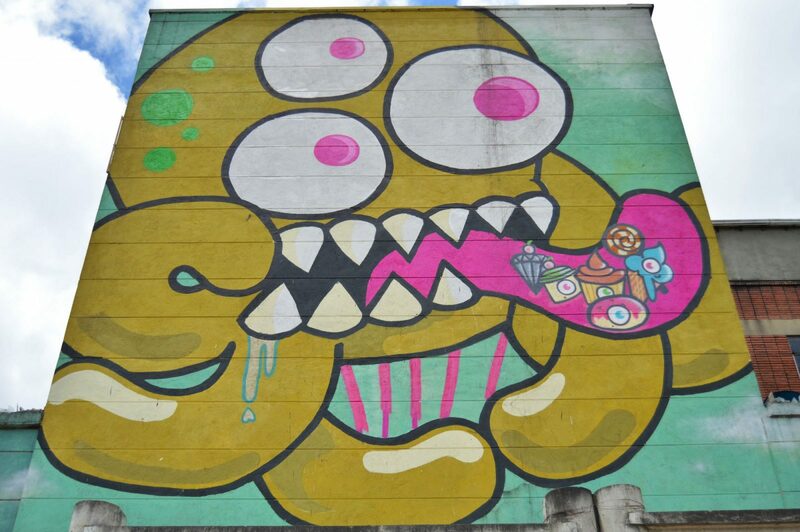 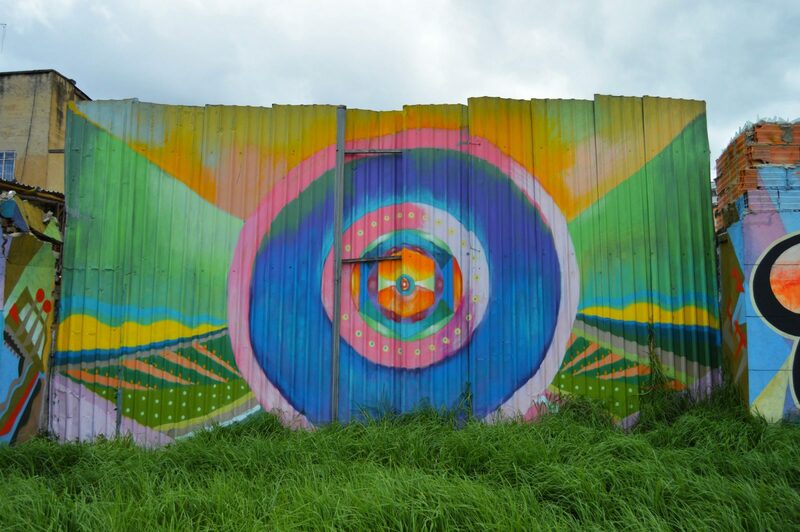 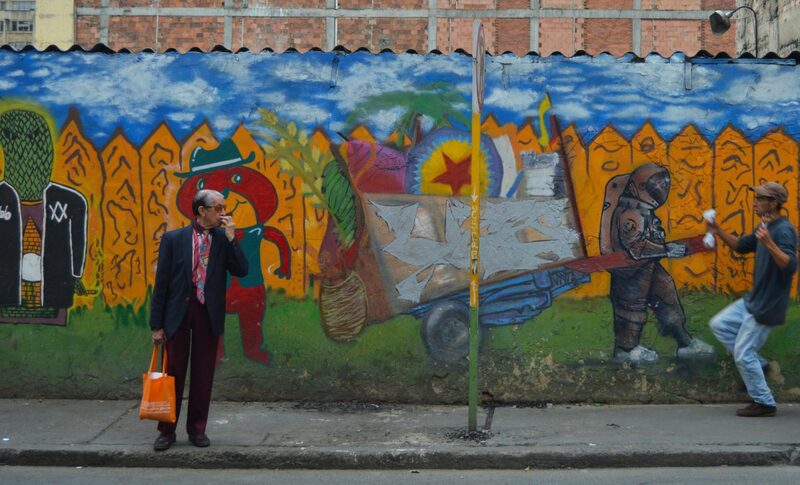 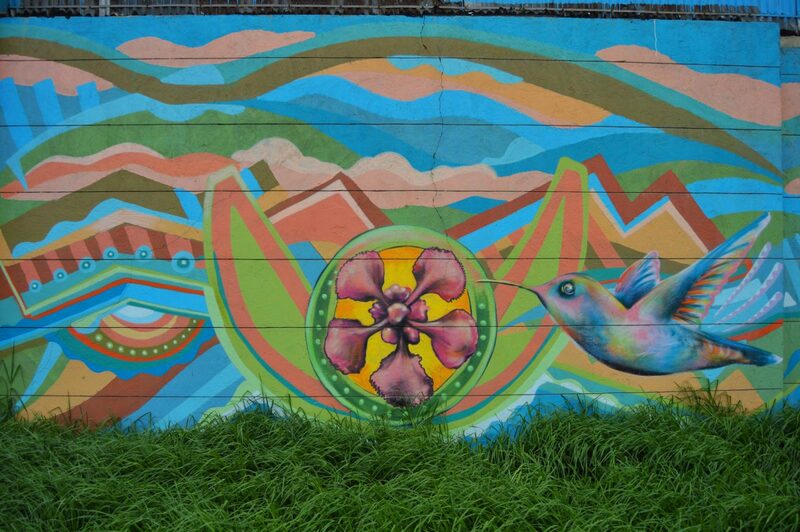 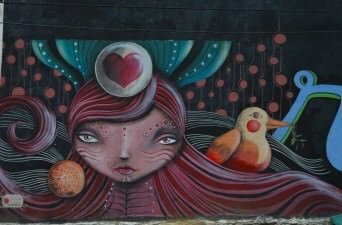 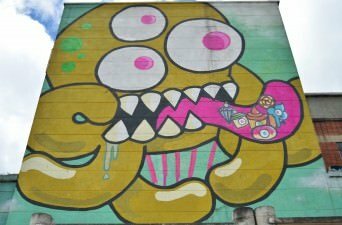 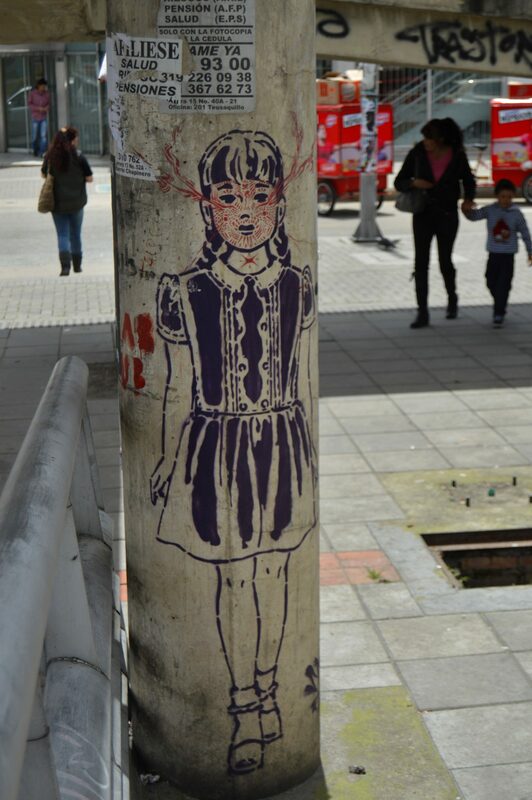 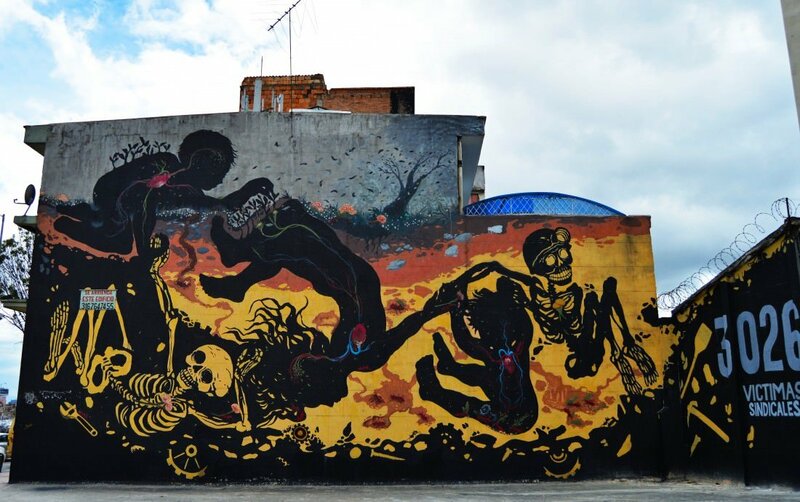 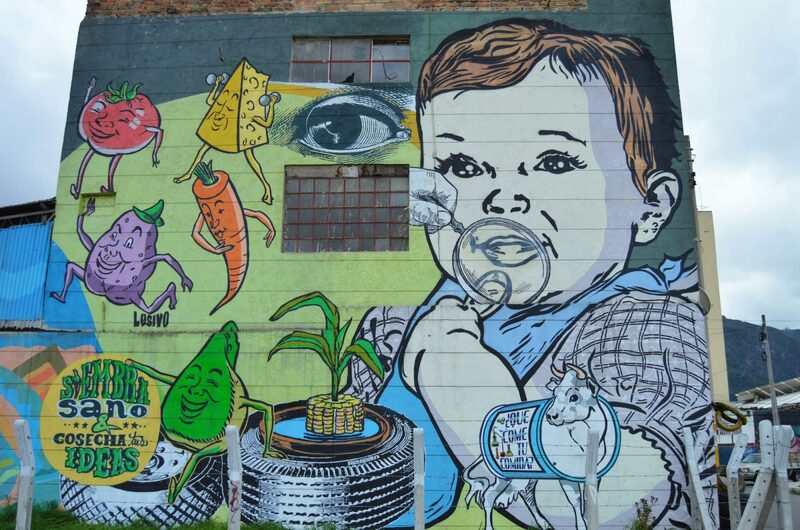 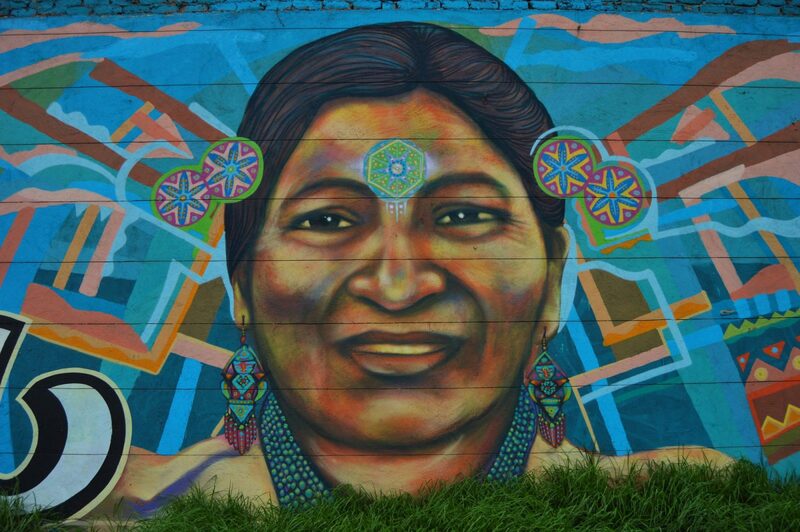 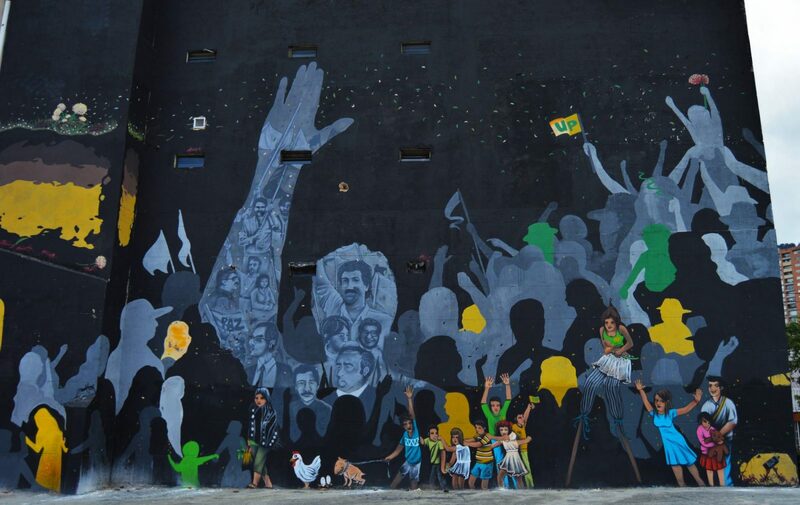 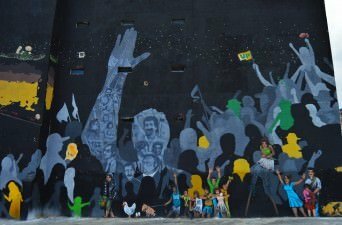 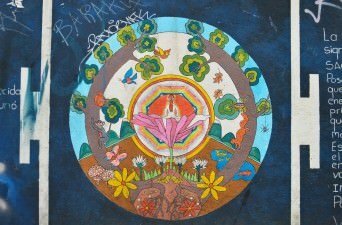 Check out our introduction to Bogota Street art or scroll down for the full gallery. 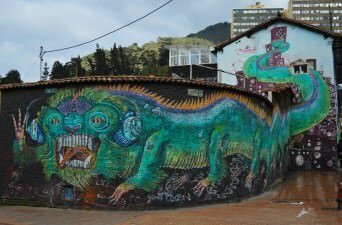 Loved Bogota when I visited Colombia 6 years ago. 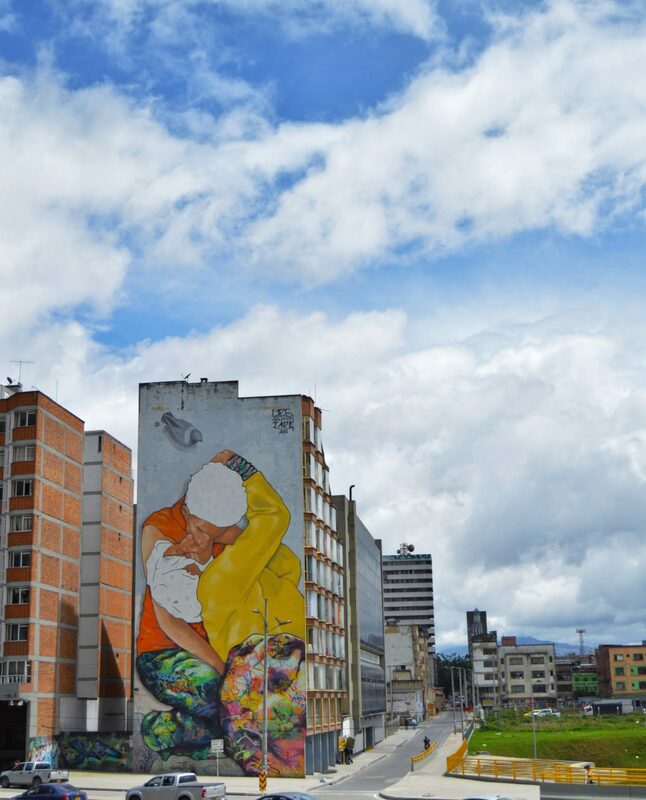 Thanks for sharing, and enjoy Colombia, one of the greatest countries I have ever visited. 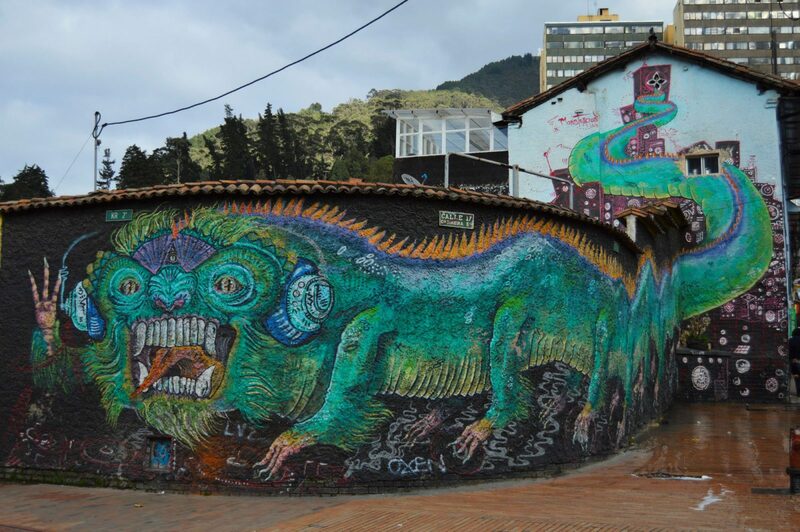 Gilles, well that gives you something to look forward to next time you visit Colombia! 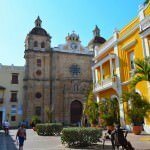 It’s an amazing country with an incredible variety of urban and natural environments.